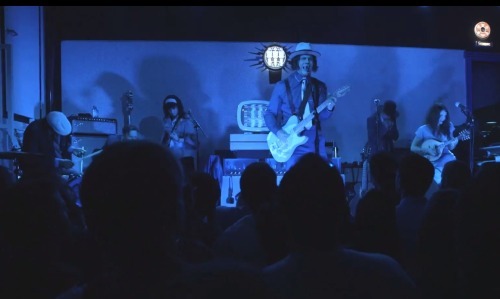 We get a preview of Jack White’s upcoming solo album, Lazaretto, with this studio recording of the title track. 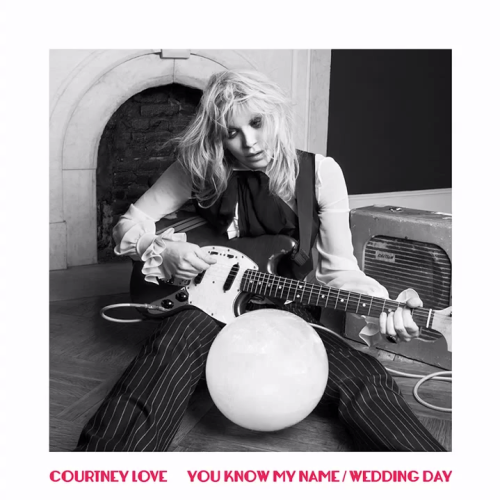 Plus watch White make history recording “Lazaretto” on Record Store Day. 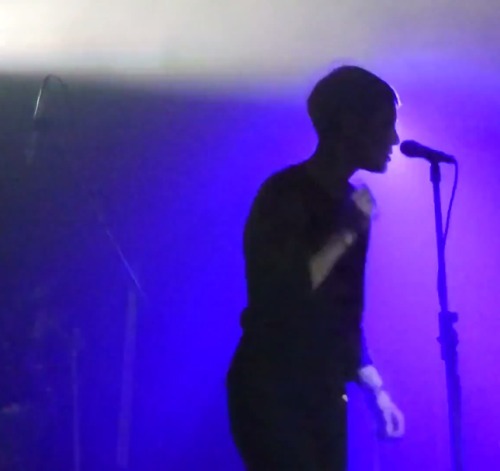 Savages are an important British band with a killer post-punk sound. It’s worth watching and hearing. Savages’ Jehnny Beth has plenty to say, and given the stage of things in the world right now, her message has never been more timely. 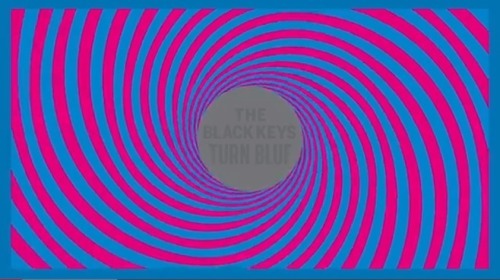 The Black Keys’ have a new album, Turn Blue, due out May 13, 2014. 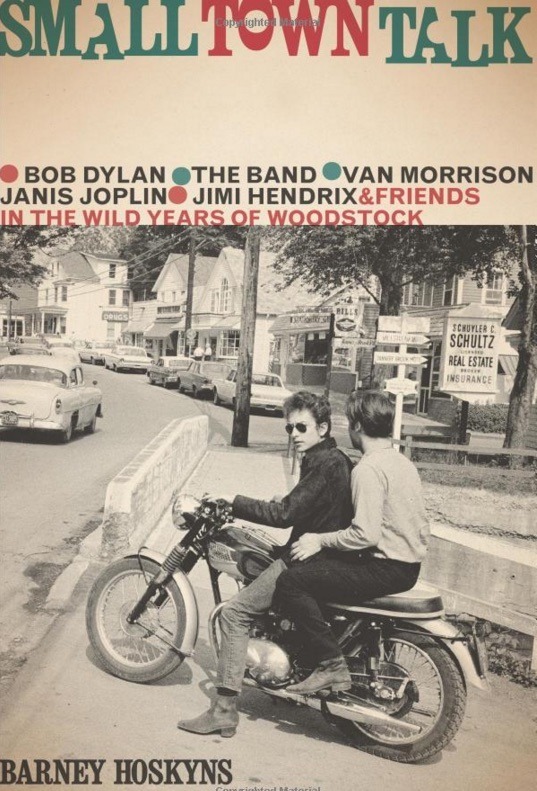 The album was produced by Danger Mouse, Dan Auerbach and Patrick Carney. 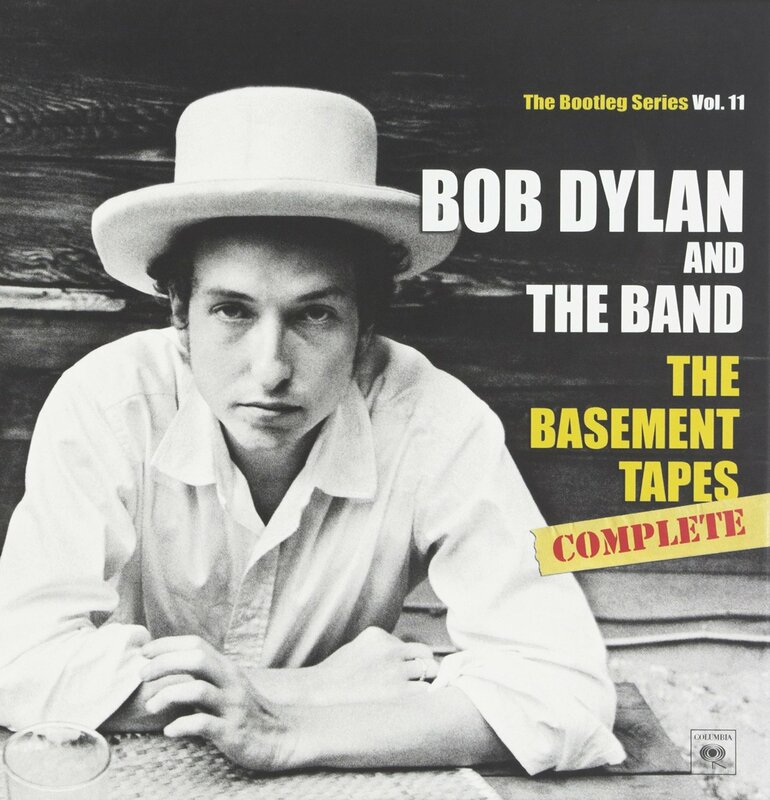 It was recorded at Sunset Sound in Hollywood during the summer of 2013 with additional recording done at the Key Club in Benton Harbor, MI and Auerbach’s Easy Eye Sound in Nashville in early 2014. 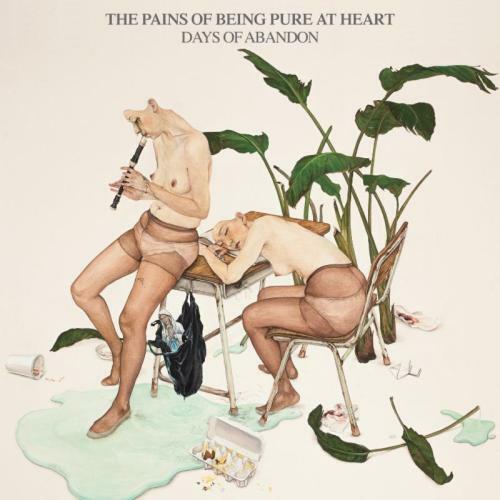 The Pains of Being Pure at Heart’s “Simple And Sure” from Days of Abandon due April 22, 2014. 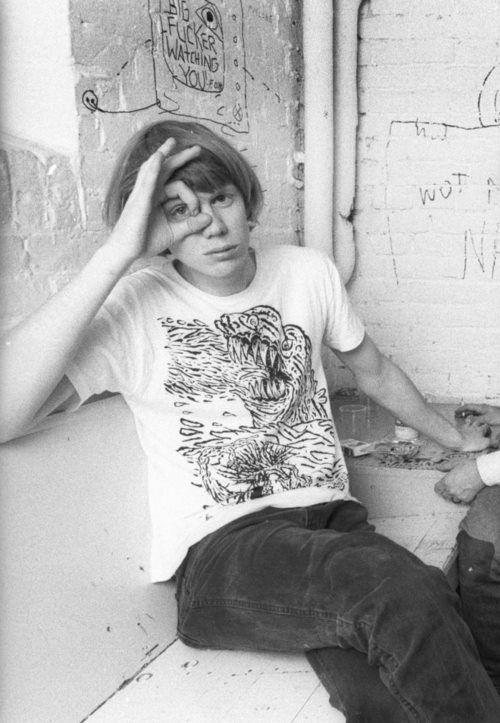 Photo via Thurston Moore’s Facebook page. 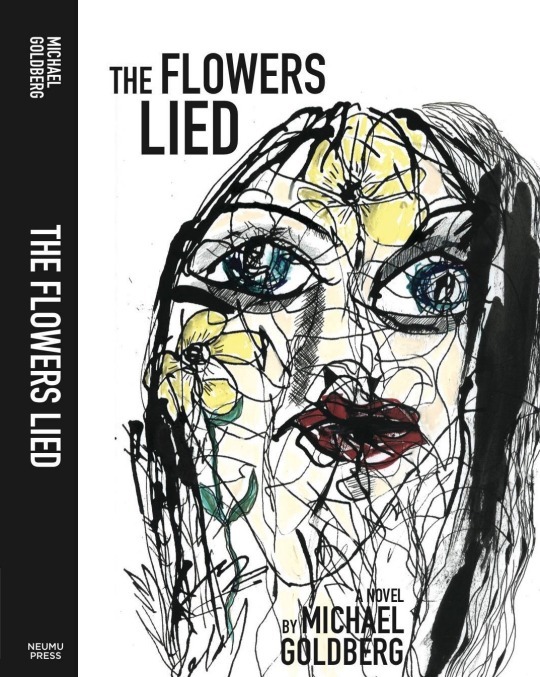 The single is for the Blank Editions’ Solo Series. 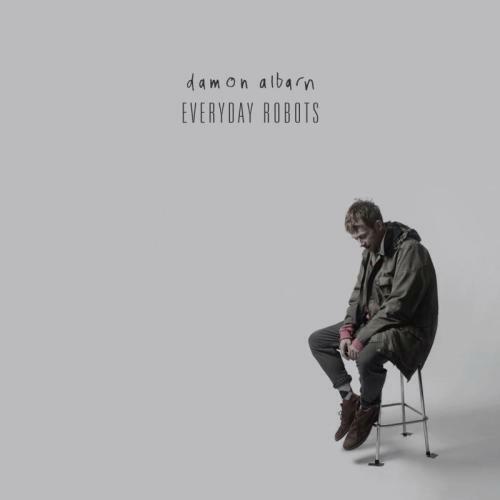 Title track off Damon Albarn’s new solo album, Everyday Robots. 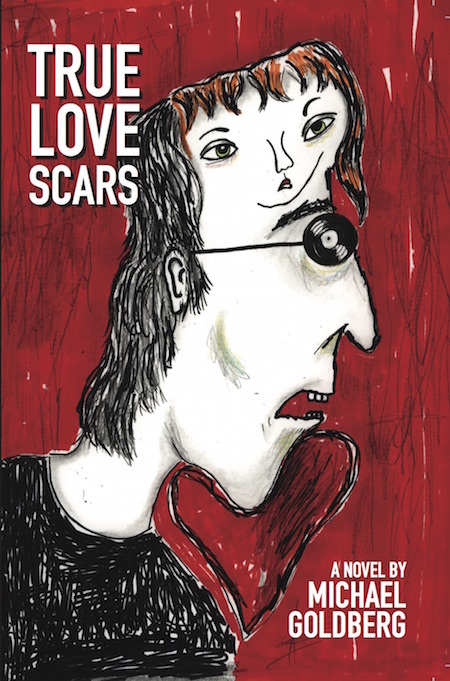 The album will be released April 29, 2014. Cover art from Pearl Jam Christmas single. More cover art from Pearl Jam CHristmas single. Now the group has made it available via YouTube.